Click Here for our Wholesale Store Bulk Case of 20. 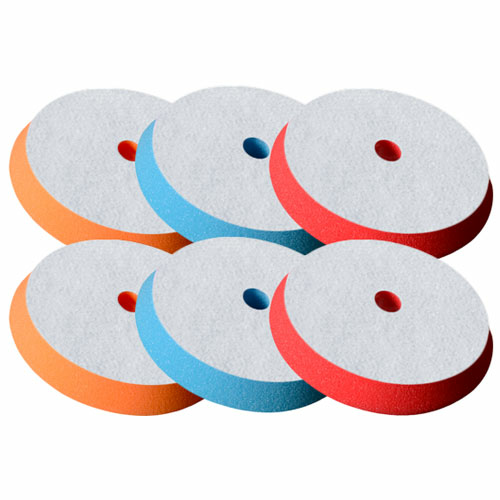 Buff & Shine 7" Uro-Cell 6-Pack Mix & Match Bulk Special. Select from the drop down menus to mix and match any pad combination. 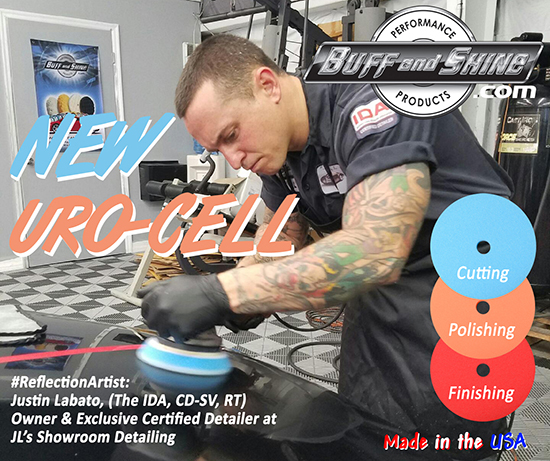 The Buff and Shine Uro-Cell Pads are designed to quickly produce the results desired by professionals with forced drive DA Polishers and rotary buffers. 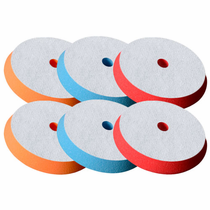 Professional Auto Detailing Technicians are reporting impressive results with less time by using the Buff and Shine Uro-Cell Foam Pads with their favorite compounds, polishes and finishing products. Pads measure 7" and the front foam and 6" on the velcro backing. To be used with 6" backing plates.